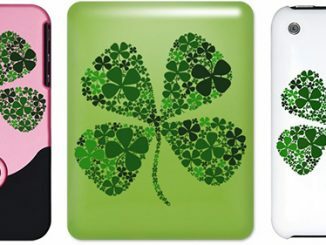 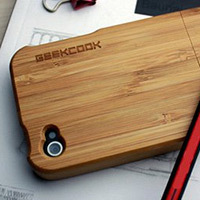 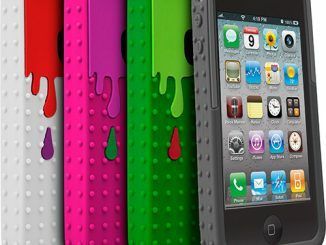 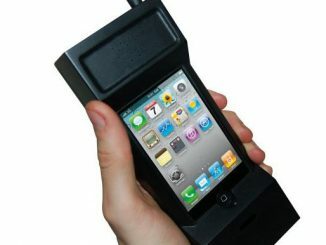 With the expected demand for the new iPhone 4S being high, case manufactures are a working hard to get new cases released so you can keep your phone protected. 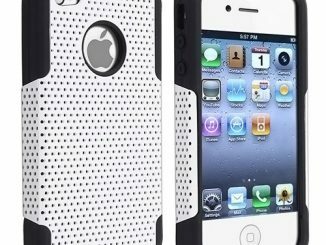 AGF, engineers of advanced carrying solutions, just announced their release of the new AGF Magnate Case With Leather-Inlayed Design for your iPhone 4S and other smartphones. 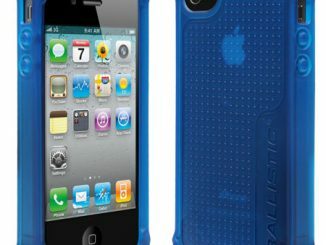 The Magnate was created for users that wanted a tough and durable case, while maintaining a stylish and sophisticated look. 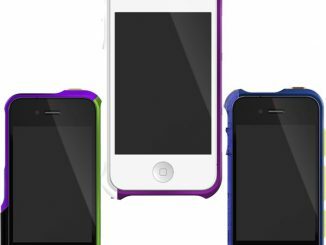 The case framework is made from a durable and flexible rubber like material (TPU-Thermoplastic Polyutherane) that allows for protection and a sure grip; while the back of the case is inlayed with genuine leather that is highlighted with contrasting stitching for added style and design. 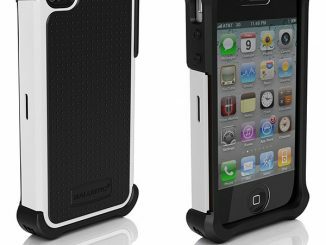 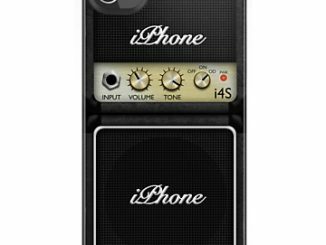 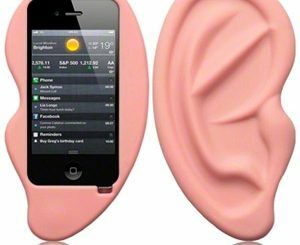 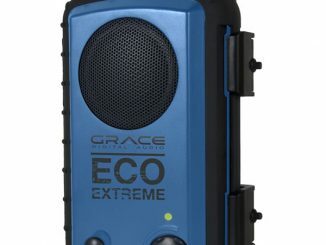 This case is sure to be a hot seller this fall and is available for several smartphones including: iPhone 4S, iPhone 4, Samsung Galaxy S, Epic 4G and BlackBerry Curve 9350/9360/9370 handsets. 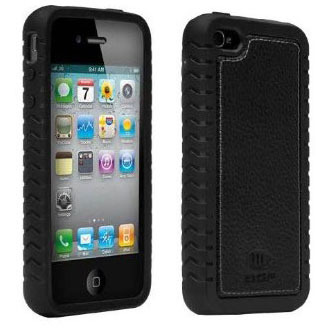 The AGF Magnate Case with Leather-Inlayed Design is available in the sleek black leather finish at www.att.com/wirelessaccessories and www.agfindings.com for $35.